At the Nagano 1998 Winter Olympics, Ivo Ferriani - then coach of the French bobsleigh team - made a bet with the driver of the four-man bob, Bruno Mingeon. If Mingeon managed to win a medal, he, Ferriani, would run through the snow by the course in his underwear. Mingeon won bronze. Ferriani kept his promise. 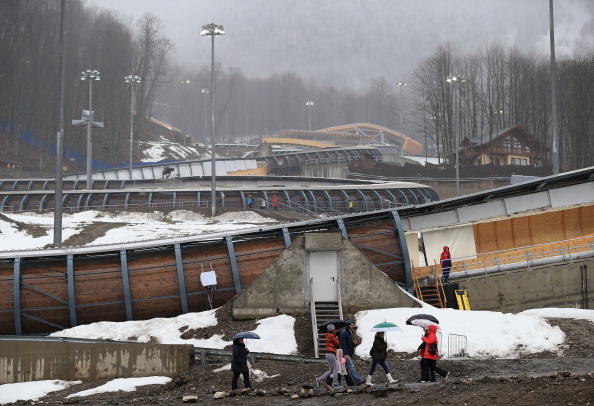 Fourteen years later the Italian put himself on the line on another Olympic bobsleigh course - the Sanki Sliding Centre which will host the action at the imminent Sochi 2014 Winter Games. This time the former bobsleigh athlete arrived not as a coach, but as President of the International Bobsleigh and Skeleton Federation (FIBT), a post to which he had been appointed in September 2010. And when Ferriani realised that there was urgent work to be done to ensure all was in order for assembled international athletes to become acquainted with the ice surface, he did not hesitate - getting up at 5am and spending all day on the course with the local organisers. He did the same thing again the day afterwards, and the day after that. In short, then, this effervescent Italian is a man who sticks to his word and will do everything possible to see things through in the way he desires, even if it means exchanging the role of sporting politician for that of a hands-on workman. For the sports he represents in his current position as President, that is good news - because Ferriani has some very big changes in mind for the near future. The first involves setting down clear pathways for future athletes to follow the journey he himself took after retirement, that is, back into the sport to become coaches or managers. The second, which is partly dependent on the successful implementation of the first project, is to widen the span and scope of the sport to new countries, including several within Africa. In other words, to give it a truly worldwide profile. It is a tall order for a selection of sports which have not strayed too far over the years from their traditional European and North American heartlands. But it is an order on which Ferriani is set - in conjunction with international affairs vice-president Kang Kwang-Bae. "I feel excited about our sport right now," Ferriani added. "I am absolutely fixed on my aim of creating and achieving these and other new projects. Just because it is difficult - that is why we want to do it. "When I took over as President the first target was to stabilise the federation financially and in terms of its management structure, this is now on target, thanks to the work of finance vice-president Andreas Trautvetter and the new FIBT secretary general, Heike Größwang. There was also a need to increase funding through sponsorship in order to allow increasing levels of activity within the sport. "We want to support the development of the sport in new countries and to help federations put in place educational programmes to raise the level of expertise internationally. "This involves training coaches to international level and encouraging athletes to become involved in the sport post-career. "As a federation, we want our athletes to stay in the sport and take up a new professional life within coaching." "I competed for Italy in the 1988 Winter Olympics," Ferriani said. "I won silver in the European Junior Championships, and finished fourth in the European championships. "I was better as a coach than as an athlete. When I was an athlete I understood what it took to win just before I decided to stop. It was too late for me. But I was able to pass that on to other athletes as a coach and we had a lot of success. I am proud to say that my athletes knew how to win." From 1990 to 1994, Ferriani served as coach for the Italian bobsleigh team before spending the next five years in charge of the French national team, with whom he won three FIBT World Championship medals - bronze in 1995 in the two-man bob, and gold and bronze in 1999 in the four-man and two-man bob, respectively. But the achievement he recalls with the greatest warmth was that of guiding the French team to that Olympic medal at the Nagano 1998 Winter Games, where, in a thrilling finish, they shared bronze in the four-man with the British team. "It was a fantastic achievement for the French to reach the Olympic podium," he reflected. "For both the French and the British teams, that result meant so much." Following the 1999 World Championships, Ferriani became coach of Bobsleigh Canada Skeleton, serving in that position until 2002. 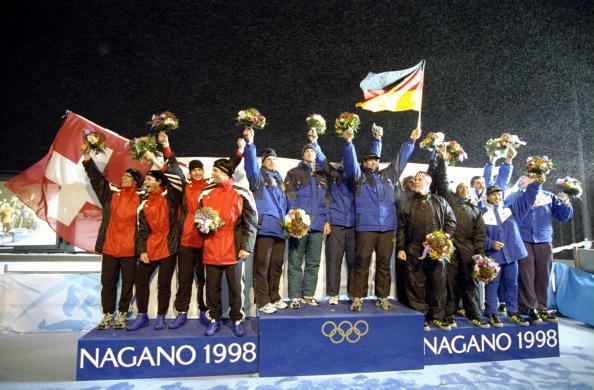 While in Canada, the team had their best finish of fifth in the two-man event at the 2002 Winter Games in Salt Lake City. After the 2002 Olympics, Ferriani returned to Italy to serve as technical director for bobsleigh from 2002 to 2009. 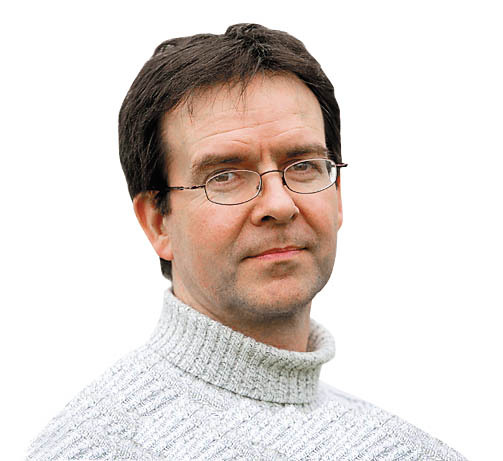 During the 2006 Winter Games in Turin he was competition manager for the bobsleigh, luge and skeleton events. Ferriani has already delivered some big good news to his sport, having announced in July at the FIBT Congress in Gdynia that a new two-year contract had been signed with Gazprom, the giant Russian liquefied natural gas company which is also an official partner to FIFA. "Gazprom is an extra sponsorship support which will help us to carry out some of our longer term ambitions," Ferriani said. "It is not a huge deal, but it is a good one. It will give us €1 million (£830,000/$1.4 million) of support this season, and the same next season." He readily acknowledges that the Sochi 2014 Games effect has played positively for his sport. "To be sure," he said. "Having the Olympics in Russia makes a new interest for Russian companies to establish in different disciplines from mainstream sports like football. Good contracts benefit both parties. Certainly this deal will help us develop the sport around the world, but it will also be a great feature for Gazprom themselves in promoting their name and products. "We are also approaching the end of a four-year period where it will be appropriate to re-negotiate our current sponsorships. We will be emphasising the fact that we must have support for our special projects." Ferriani has his eyes on the big picture. But he demonstrated in Sochi in 2012 that he was also alive to the fine detail. "When it comes to preparing for a Winter Olympics, sometimes you have a good structure but you need to have know-how in order to make it fully operational," he said. "In Sochi last year a lot of federations held test events. The name test event is absolutely relevant - you use it to learn, to see what works, you ensure that it helps you prepare for the challenge of a lifetime. "I organised the bobsleigh, luge and skeleton events at the 2006 Winter Games in Turin and I supervised everything to do with the track. So when I visited Sochi I came with a good deal of experience which meant that I was sure I could live up to what I talked about. "That is why it was important for me to get up at 5am and work on the track all day, talking to the workers and the managers to make sure that everything was being prepared in the right way for competition. "My personal motto is 'Your success is my success'. I wanted to pass on my knowledge as a former athlete, coach and now administrator of the sport in order to achieve the common goal of creating a successful Olympic venue. "I have spent 32 years in the International Federation, first as an athlete and then as a coach, and now I'm President. I am determined to ensure that the athletes are in the first place on my list and that they have the best conditions to compete fairly." After making his contribution back in October 2012, Ferriani was full of enthusiasm for the forthcoming Games, commenting to the host nation: "Even now the bobsleigh slope looks fantastic. I saw everything - the track itself, the events, the emotions of the athletes. I would say they have an ambition and a desire to win more than one medal for Russia at the Olympic Games. "Everything you have done over the last year is just unbelievable. I can already feel the Olympic mood here; people are dancing, smiling and rejoicing. The volunteers are helping to create that mood. "I saw how the athletes today, fighting for the medals, cried, experienced sorrow, someone was angry, someone was happy. Everyone had a lot of emotions. And that gives me a special feeling. "I am confident that Sochi will be absolutely ready for the Games." After taking part in test racing on the Sanki Centre track in November 2012, Germany's Vancouver 2010 Olympic luge champion Tatjana Hüfner showed the right stuff in her response to the new challenge: "This is my second visit to Sochi this year already," she wrote "I like the track here. It's new, interesting and different from all the others. At the moment, handling the sled on this track is not particularly easy, but that's precisely why we're here: so we can get used to the new conditions." In July 2013, with little more than 200 days before the start of the first Winter Olympic Games in Russia, Ferriani returned to Sochi in order to work with the Organising Committee to secure optimal conditions for the International Training Week due to take place in November 2013 and the Games themselves in February 2014. "Sanki Sliding Centre is finished, only little modifications are necessary," Ferriani said. "Giacomo Dariz [the track commission chief] and I are pleased to see the successful final adaptations at the track. We are convinced that Sanki Sliding Centre will be in perfect shape for the International Training Week in November and the Olympic Winter Games 2014." For Ferriani, part of the impulse to reshape his sport stems from his own experience. "When I finished my career as an athlete there was no clear means of progression to become a coach," he said. "That is why I want to create different conditions for the retiring athletes of the future. We must help them to do their best for their sport in their future life. "In this way we will create a new generation of coaches, and managers of the sport, and maybe one day a new candidate for the Presidency of the Federation who will be able to do a much better job than me! 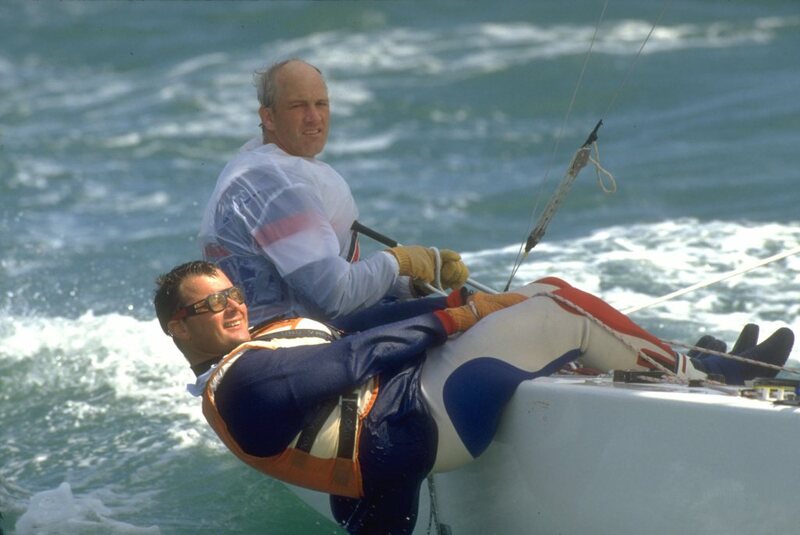 "Bryn Vaile, Britain's 1988 Olympic star class sailing gold medallist, now an advisor to the FIBT has been working with me to establish the concept and foundations of this programme, which we will start to implement after this season has finished. "If we can find good athletes, we can give them the necessary training and experience of competing in bobsleigh and skeleton events. "Our sport is a winter sport, but you don't need to live in a cold country to take part in it. 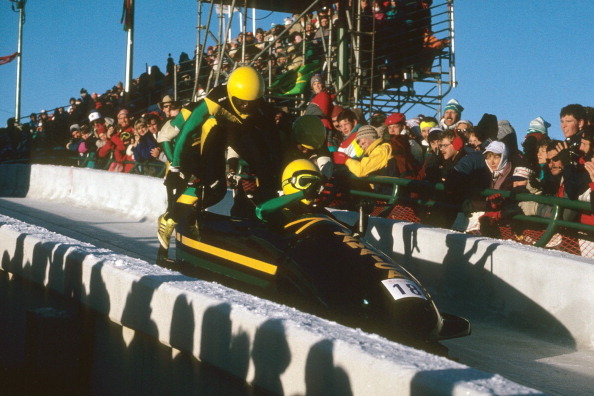 Look at the Jamaican bobsleigh team, for example. And look at the strong challenge now being mounted by Australian athletes - Australia is not a cold country. "If we can find good athletes, we can give them the experience of competing in bobsleigh and skeleton events. "One of my project aims is to develop the sport in Africa because I am sure we will find talented athletes there. I have already been in contact with the authorities in Nigeria, where there are a lot of track and field athletes who can run and push hard. We want to match them with good coaching and then see how they can help the sport develop. "But of course this project has to be properly financially supported, or it will be impossible to implement. I have recently signed a Memorandum of Understanding with the United Nations which will ensure cooperation as we seek to develop the sport in countries such as those within Africa where there is a need to use sport to work for peace and friendship. "We are offering the UN our knowledge and experience at developing the sport. It is a partnership. We will work with the UN and follow their suggestions - we will be fundraising together on the project. After this season we will have a better idea of how much more we can do in terms of spreading the sport to new areas." The question of host Olympic nations getting more ice time - either on the bobsleigh track or the figure skating rink - is one which has considerably exercised observers over the years. But Ferriani remains sanguine on the topic. "Canada had more ice-time before the last Olympics in Vancouver, the Italians had more ice time before the 2006 Turin Games...it's normal," he insisted. "But the fact that you have more ice time doesn't mean you will win without any problem. It doesn't mean you have an advantage. 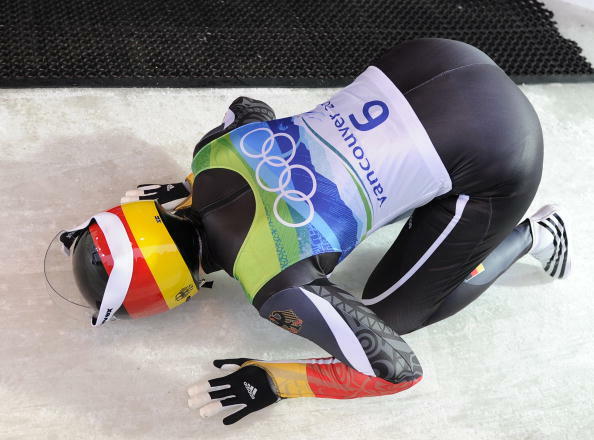 "I am sure the competition in Sochi will very, very open. There will be medal possibilities for a wide range of countries - and I think Britain has excellent chances in the men's four-man bob and in the skeleton competition. "The Sochi track is very interesting. It is safe, and it is not easy to be fast. The key will be to get a feeling, an understanding of the course. It will be vital to have a good start, and to maintain an absolute focus during the racing. "The main characteristic of our sport is the curves on the track. It has to be made safe - that is an essential, we don't have danger tracks - but the corners have to be tricky. Competitors need to find the best way to deal with them." Ferriani has his own tricky corner to negotiate in May 2014 when he will seek re-election for another four years in office. "I am working for that," he told insidethegames. "I want to see through the changes I have proposed over another four years. Lots of projects are ready to be realised. But it is down to the members to decide what they want." It would be a massive surprise were Ferriani to do anything other than negotiate this corner with full confidence en route to a richly deserved finish.